Prison documentaries have been around for decades. 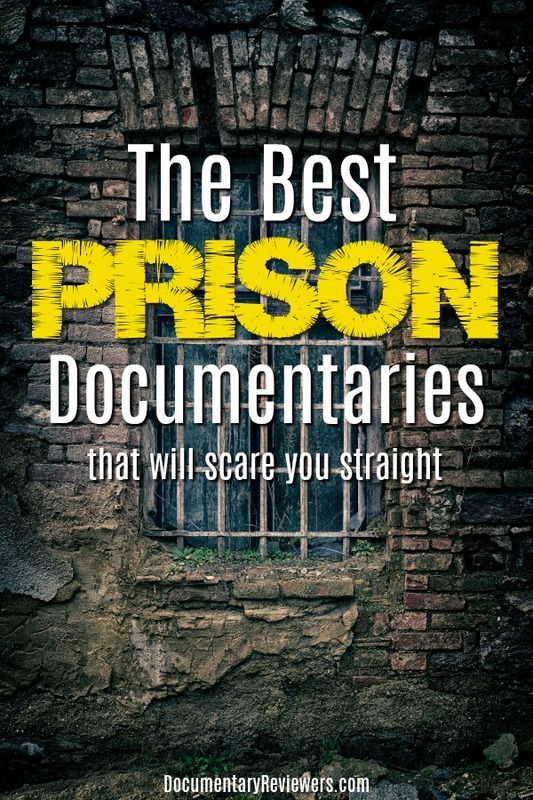 But over the last couple of years, new ones have been released that have completely raised the bar for what we can expect, giving us a ton of comparisons to find the absolute best prison documentaries on Netflix, Amazon Prime, or HBO…and really anywhere else that’s willing to produce a great prison documentary. No longer are these documentaries full of fighting, rants, and security footage (though you still get your fair share of that). Now we’ve got access to unprecedented footage, interviews with “lifers”, and a deeper understanding of our prison system as a whole…and what that means for society. 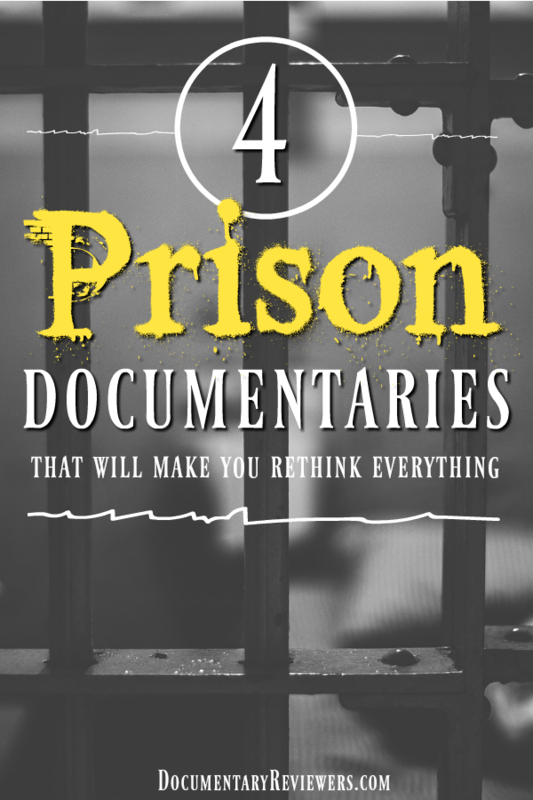 These prison documentaries will not only entertain you, they’ll make you rethink everything you knew about our justice system and the people behind bars. 13th is without a doubt one of the best Netflix prison documentaries out there. But it differs from a lot of the other films on this list because it doesn’t focus on life behind bars. Instead, it focuses on the whole prison system, the history of it, and the very unsettling racial disparity that has come to define it. Your head will be filled with so many new facts that you’re bound to rethink everything you thought you knew. This is a brilliant and very well-done prison documentary that should be a must-watch for everyone. Time: The Kalief Browder Story is an unbelievable prison documentary series from Netflix that gives you a terrifying glimpse into one of the United States’ most infamous jails – Rikers Island. This gut-wrenching prison documentary tells the devastating story of Kalief Browder, a 16-year old boy that was arrested for stealing a backpack – something he adamantly denies. Despite the lack of evidence and Kalief’s refusal to accept a plea deal, he was held inside Rikers Island for over 3 years without ever being convicted of a crime, with over 700 of those days being spent in solitary confinement. With actual footage of Browder’s mistreatment inside Rikers Island, including assault, torture, and mental abuse, you’ll find it hard to believe that this kind of injustice occurs in the United States. This is definitely one of the best prison documentaries on Netflix, so add it to your queue no matter what. Solitary: Inside Red Onion State Prison is an amazing HBO prison documentary with a unique angle that will completely captivate you – it is almost entirely from the perspective of prisoners that have spent years (for some, decades) in solitary confinement. No matter what you believe, this will change how you think about solitary confinement. You see first hand the cells that these men live in, the access they get to the outdoors (or lack there of), and the impact this type of incarceration has on their mental state. This is a really well-produced prison documentary that will open your eyes to one (very important) slice of our current prison system. Matthew Cooke’s perspective in Survivors Guide to Prison makes this prison documentary a unique, disturbing, and eye-opening film about our current justice system and the people that find themselves victim to it. This new prison documentary covers a ton of topics pertaining to both our prison and justice systems from wrongful convictions and police abuse to solitary confinement and the length of prison terms. What makes Survivors Guide to Prison so unique and captivating though is that it is almost entirely from the inmate’s perspective. And believe it or not, the former inmates narrating this film are more relatable than you’d think, which gives this prison documentary a very creepy “oh boy, this could actually happen to me” kind of feel. The Fear of 13 is definitely one of the best prison documentaries out there, narrated entirely by Nick Yarris, an inmate on death row. Yarris’ accounts of his life, what got him to death row, and what it’s like to be an inmate are so captivating that you’ll forget he is the only person featured in this entire prison documentary. But the ending is what will really get you…and it will certainly make you rethink our justice system. The Fear of 13 is an absolutely amazing prison documentary that has somehow flown under the radar, but that only makes it that much better. This is another one of the great prison documentaries on Netflix, so definitely add to your queue! Nowadays, when Netflix releases a new docuseries, you better clear your calendar because they’ve all been home runs. And that is absolutely the case with I Am a Killer, the newest in the growing family of Netflix prison documentaries. Each episode profiles a different inmate on death row…and each case is a unique, shocking, and terrifying glimpse into the complexities of capital punishment. From teenagers sentenced to die to inmates requesting their own execution, there is no question you will begin questioning your stance on capital punishment and our justice system after you’ve watched this series. Once again, Netflix has produced a captivating series that is absolutely one of the best prison documentaries currently available to stream. Rock and a Hard Place is a special kind of prison documentary because it doesn’t focus on the crimes or life behind bars. Instead, it profiles a rehabilitation boot camp in Miami that is offered to young and juvenile offenders in place of their potential prison sentence…which for some, could be life in prison. What is so eye-opening about this documentary though is to realize that these young men are adults, but at the same time still children. They committed armed robberies and assaults, but at the end of the day, they still cry for their moms. And that may be what makes this kind of rehabilitation program so powerful – and a great documentary. In the world of prison documentaries, you don’t often see second chances or happy endings, but Rock and a Hard Place manages to give you both. 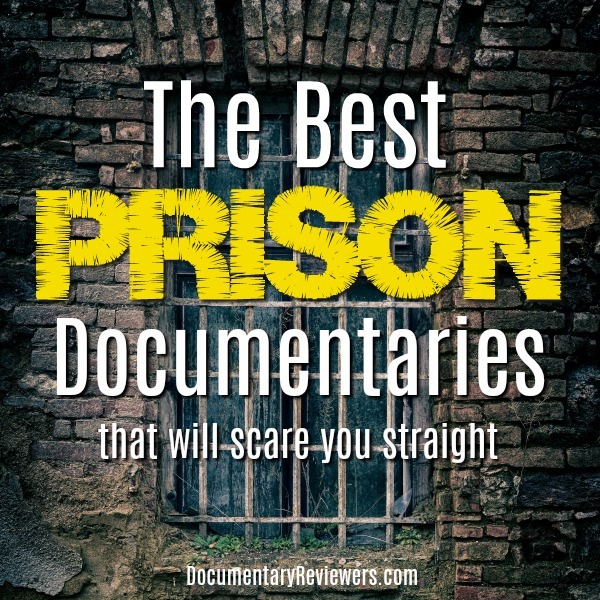 There are so many others out there, but these are definitely the best prison documentaries that you can find right now on Netflix, HBO, or Amazon Prime. If you know of others that you think need to be added to this list, just let us know in the comments!